I'm a healthcare professional. Can I use Theramu products in my private practice? I'm a retailer. Can I resell Theramu products? Yes! 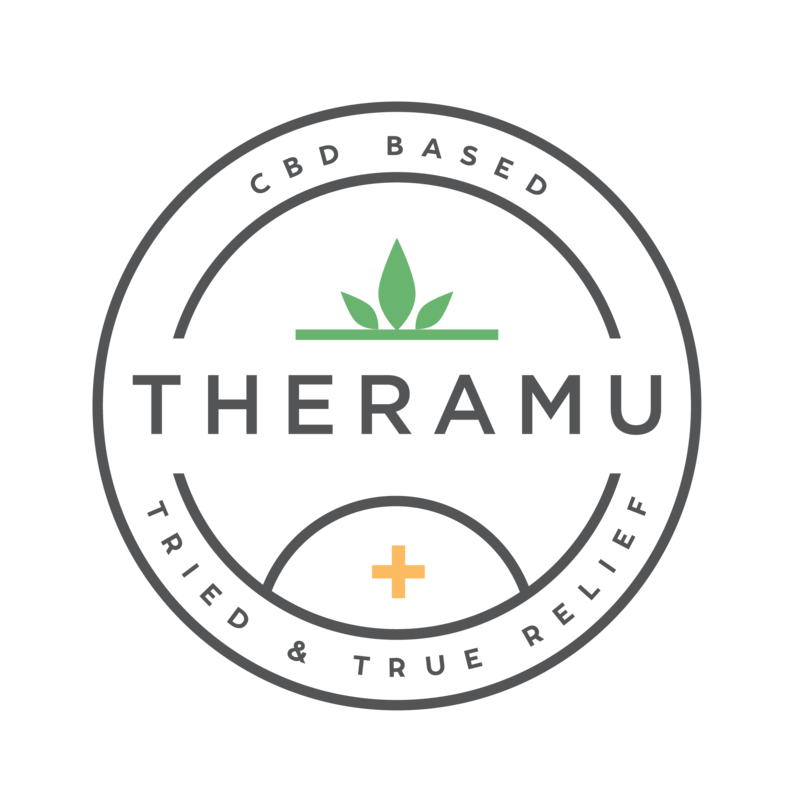 Please send us your details at info@theramu.com and someone from our team will reach out to you to assist with setting up a wholesale account. Is Cannabidiol derived from Industrial Hemp legal in the United States? How is the Emu Oil sourced?